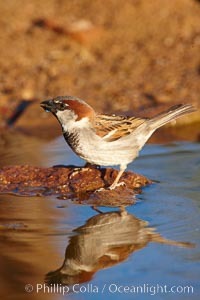 House sparrow, breeding male. Domesticus Photo. 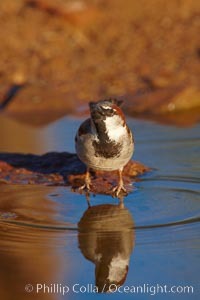 House sparrow, breeding male. Domesticus Picture. 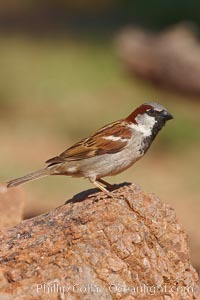 House sparrow, breeding male. Stock Photography of Domesticus. 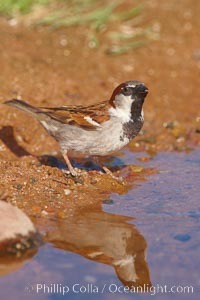 House sparrow, breeding male. Photograph of Domesticus.